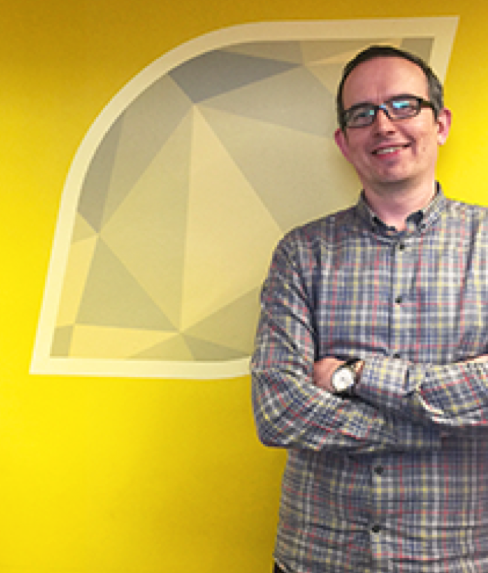 Chris founded Citrus Suite in 2008 to capitalise on ten years’ knowledge of designing, managing development and producing content for Sony, Microsoft, Sega and other game companies’ products. With a focus on business development and product design, and with the help of his team, Chris is creating user-focussed digital innovations that entertain, engage and empower. Chris has built Citrus Suite into a creative digital studio producing award-winning digital products for globally based clients, focusing on cross-sector products for emerging markets. These original ideas are attracting the attention of market leading organisations; including a prototype family fitness product for Disney and mobile health technology with interest from as far afield as China. Some of Europe’s most renowned figures in tech, enterprise and investment have highlighted Citrus’s strong growth promise and Chris is keen to disrupt the mHealth sector with true innovation and creativity. As an extension of this reputation Chris has spoken at a number of exclusive conferences and events in 2016 – such as Ad Week Europe, Cannes Lions and International Festival of Business –on the subject of apps and creative approaches to digital health products. ●	Penguin Books’ Best Digital Product, App Of The Year, Best Book App, Health X Award Winner, Digital Maze Award Winner, etc.